Could your business benefit from using the Cloud? The Cloud’ – a visible mass of condensed watery vapour floating in the atmosphere or something that could seriously benefit your business? 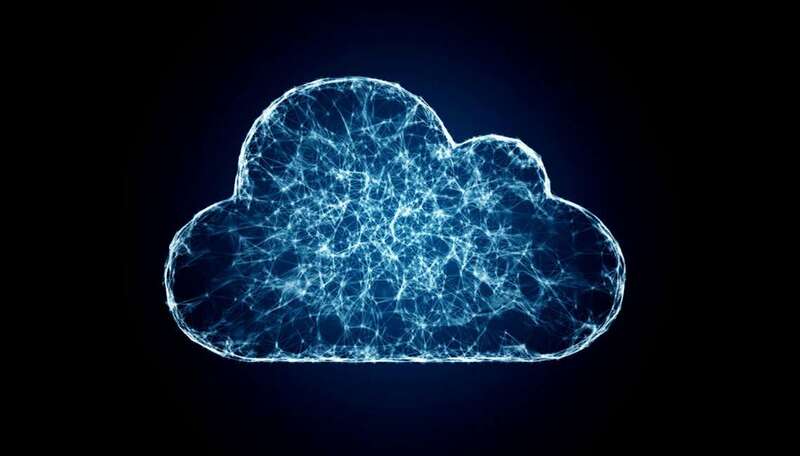 When it comes to Cloud Computing, many businesses that are yet to take advantage of its benefits are probably avoiding making the transition due to lack of knowledge and understanding. So what is the Cloud and how can it help your business? The Cloud is essentially the storage of programs and data, which can be accessed by people over the Internet. Rather than storing something locally on your own device, where only you can see it, the Cloud enables you to share information. Examples of Cloud storage commonly used for business and personal use include Dropbox, OneDrive, Sugarsync and many more. These ‘cloud’ based services offer huge flexibility when it comes to the sharing and access of information. Accountancy firms often utilise the Cloud to enable their clients to upload financial information such as the end of year accounts, expenses, payroll data and other accounting documents. Subsequently the information can be easily accessed by the accountant, eliminating the need for endless emails. Organisations working within the marketing and media sector are often required to share large files – designs, videos, photographs and more. The Cloud enables quick and easy access to large files providing improved communication. Whether an Agent has just a few offices or operates a nationwide chain, allowing multiple sites to access company information that is stored centrally can dramatically improve administration. Document control can be managed and tracked without confusion. It’s fair to say that most businesses could benefit from using the Cloud in some aspect of their activities. There are of course security considerations to be taken into account, but if you operate a global organisation, a nationwide company or simply have multiple sites then utilising the many benefits of Cloud Computing could make your working life quicker, easier and more efficient. If your company is yet to make the jump to the Cloud and you’d like to understand the pros and cons involved, then speak to one of our Cloud Computing experts. Here at Arc Systems, we advise all types of businesses regarding their storage requirements, helping them to operate in the most effective way whilst ensuring the most appropriate and safe data security measures.